We Did It! 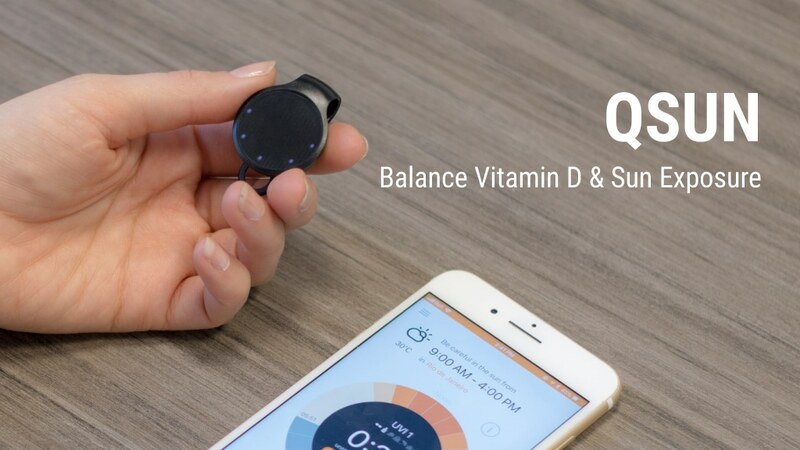 QSun Kickstarter Campaign is a Success! We’re so excited to announce that we’ve successfully completed our QSun Kickstarter campaign! Together with our 462 backers, we’ve raised $47,640, reaching 159% of our funding goal! An enormous thank you to all our backers and supporters for your endless support throughout the campaign. Now that the campaign is over, we’ll be working hard to prepare for the official launch of the second generation QSun wearable. This is the end of the campaign but the start of an even greater journey!